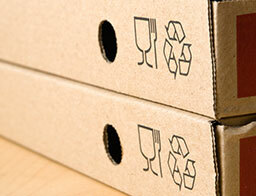 When you or your company has a need for custom-made, short run boxes, Heartland Packaging has the solutions. At present, many of our customers are from the Midwestern states of Iowa, Illinois, Missouri, Nebraska, the Dakotas and Minnesota. However, we welcome customers nationwide to take advantage of our specialties in packing boxes for sale, moving boxes for sale, shopping boxes for sale and corrugated boxes. 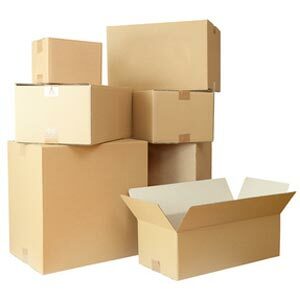 Numerous companies, just like yours, rely on us to deliver packing supplies and custom-made boxes. We can give you, free, same-day quotes, and can ship within 48-72 hours. We know how important it is for you to stay focused on taking care of customer needs. While we may not be the largest supplier of corrugated packing supplies in the industry, we can move quickly when processing your orders. You can order any time of day and expect to have your order delivered within 1-2 weeks. Delivery dates depend on the size of your order. Call us today at 319.754.4828 for more information. Be sure and use our online tool (on the homepage) that allows you to enter your box dimensions and quantities to receive your free quote. If you do not see what you are looking for, please contact us and we'll help you find the packaging products you need. At Heartland Packaging, customers come first. Not only can you order custom-made boxes, but you can rest assured that we do everything in our power to get them to you as quickly as possible. 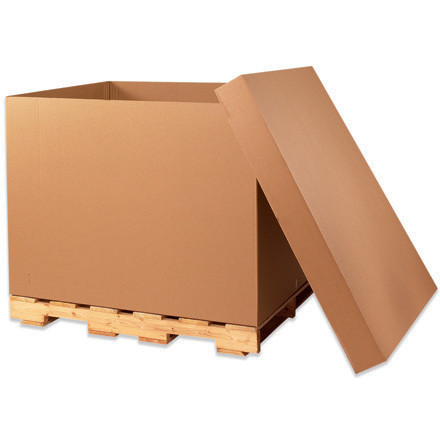 We are a trusted source when you need to buy moving boxes. Below you'll find some of our common packaging items that we carry in stock everyday. These items, along with a large variety of other packaging products, help Heartland Packaging offer you everything you'll need to get your merchandise to its intended destination. 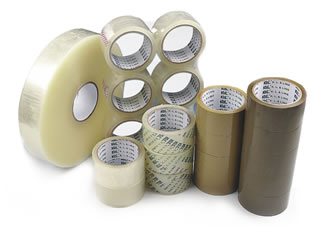 Packing tape comes in all industry standard sizes and is available to ship same day as your Custom box order. 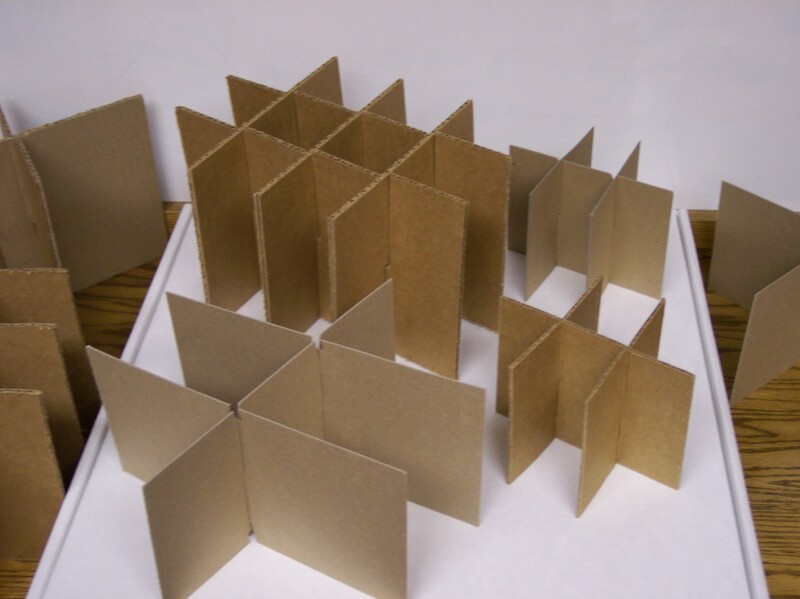 48x40x40 Triple Wall Gaylord Boxes without lids - $31.25 each. Contact us for truckload pricing. 48x40x24 Triple Wall Gaylord Boxes without lids - $28.50 Each. Contact us for truckload pricing. 44x40x20 Triple Wall Gaylord Boxes without lids - $25.75 Each. Contact us for truckload pricing.